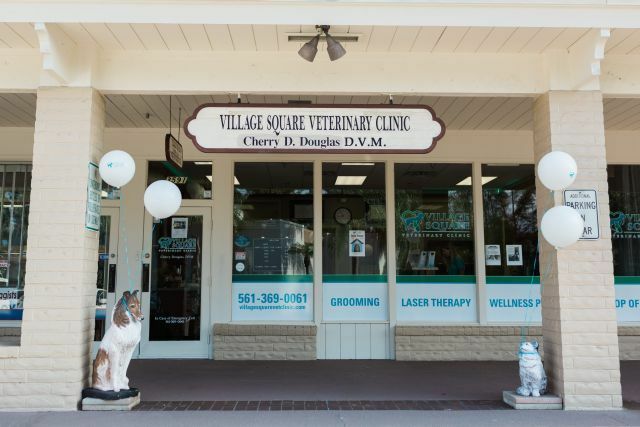 Village Square Veterinary Clinic is proud to serve Boynton Beach, Florida and surrounding areas. We are dedicated to providing the highest level of veterinary medicine along with friendly, compassionate service. 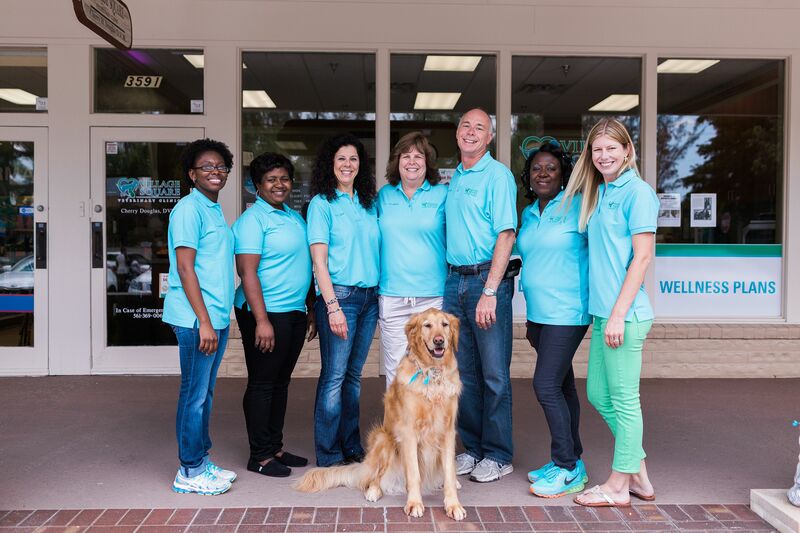 If you have any questions about how we can care for your pet, please don’t hesitate to call us at 561-717-7300. Thank you!